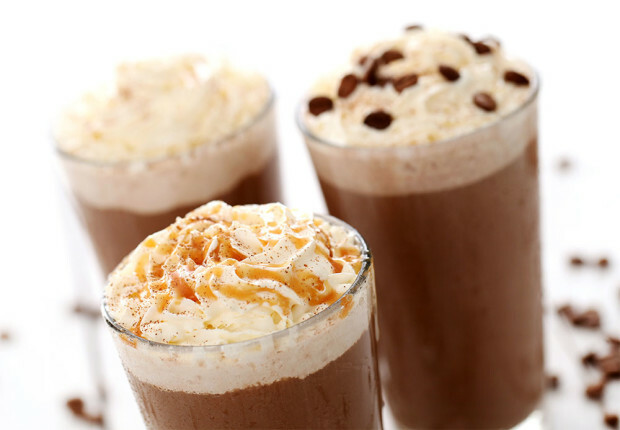 Fun Coffee Frappes for Fourth of July! Happy Birthday America! And thank you for being born in mid-summer when we can all be pretty sure of sunshine and a perfect day for a beach party or backyard barbecue. 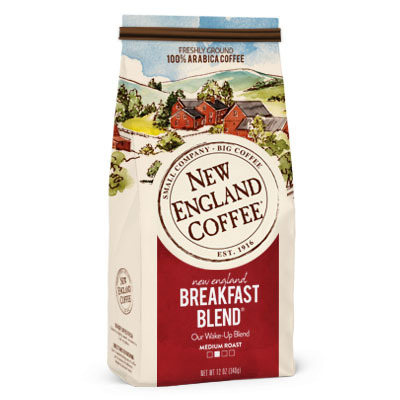 The warm weather may not be the best occasion for a steaming hot cup of our favorite joe, and that’s one drawback even the most die-hard coffee lovers have to admit. What’s a coffee lover to do? It’s time to break out the blender and whip up our own homemade coffee frappes! This is a great alternative for those of us who may not want a boozy blender concoction and prefer a caffeine fix instead. It’s a sweet, creamy, frothy treat with a grown up twist that’s sure to be a crowd pleaser. 1 part chilled coffee – be sure to use a strong brew! As far as sweetener goes, you will want about 1 tablespoon of sugar per cup. So, if you start with a cup of coffee, you will be using a cup of milk and two cups of ice. As a result you will need 4 tablespoons of sugar (or the equivalent in artificial sweetener). You can also adjust the creaminess with the type of milk you use. To cut back on the fat, use 2% milk. For something really frothy and delicious, use half and half. You can also add a bit of sweetened condensed milk. Using a dark roast is ideal for this recipe, but it could be fun to create your own flavor. If you use a flavored coffee that’s a lighter roast, be sure to cut back on the water and brew it as strong as possible. The ice is going to cause a lot of dilution. Salted Chocolate Caramel – Smooth chocolate blended with caramel and a hint of saltiness. Cinnamon Hazelnut – Nutty flavor with a hint of spice. Chocolate Cappuccino – Rich milk chocolate in a creamy coffee flavor. Of course you can copy your favorite coffee house frozen treats by adding extras. Add chocolate syrup to create your own Mocha version. You can also use caramel syrup. Just be sure to adjust your sugar accordingly. Don’t forget to add the whipped cream. Enjoy!